We Know the Market, and the Market Knows Us! Would you hire an appliance salesman to sell your home or a landscaper to remodel your kitchen? Why then would you consider using a real estate salesperson who specializes in marketing homes or commercial properties or an auction company who focuses on equipment auctions to sell your farm, ranch, or agribusiness? When the time comes to sell your premium agricultural property, experience matters! The Legacy Land Auctions team has more than 100 years of combined professional experience in a variety of aspects of farming, ranching, and cattle feeding. Our company was founded by JT Haynes, Mark Shaw, and Charlie Sellers to fill the need for an expedited sales option coupled with a premium marketing approach crafted to be as unique as these properties themselves. 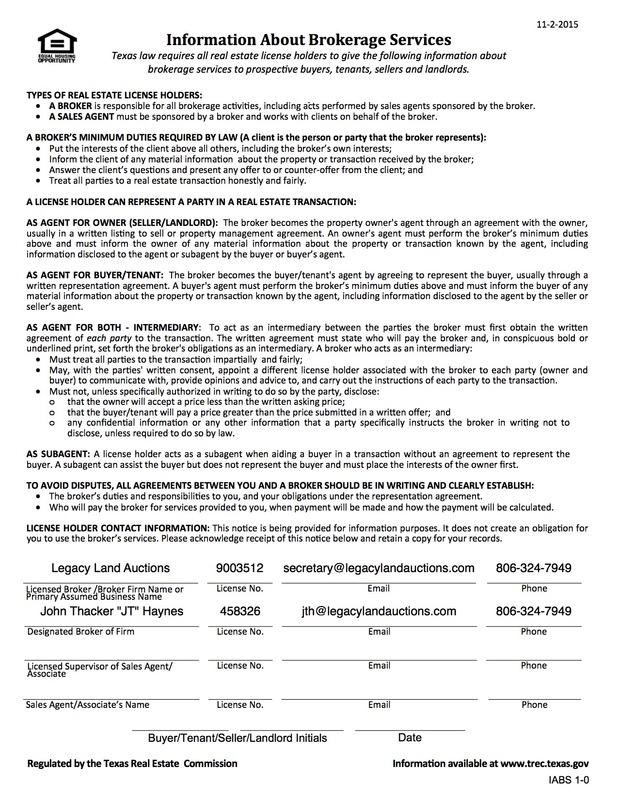 Because a more unique property is often harder to value in the marketplace and the prospective buyers require a more targeted approach to reach, Legacy Land Auctions utilizes a multi-faceted digital, print, radio, and television campaign to maximize exposure of your property and to take it directly to the audiences who matter. At Legacy, we know the market, and the market knows us! Contact us today to talk about how we can partner with you to get your property sold.